Organic Cycling With No Harmful Additives! Less is more in indoor cycling. 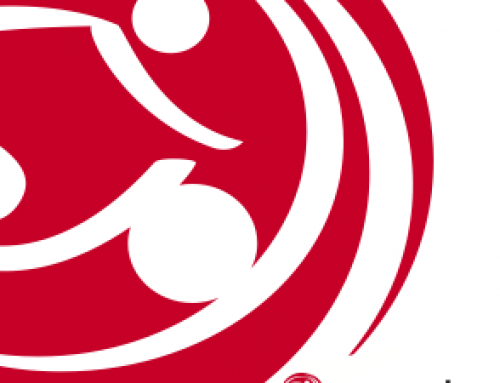 We recognize that all over the country there is an arms race to add more and more ‘moves’ to indoor cycling classes. In most ‘spin’ studios you can do sit-ups, pushups, windshield wipers, ‘tap backs’ and ‘hovers’ while pedaling. You can incorporate weight lifting, swimming, volleyball, and basketball ‘moves’ in to your cycling. You’ll lean way over and grab you neighbor’s handlebars while standing and pedaling, you can dance forward and backward on the bike, or swing ‘corner to corner’ and ‘around the world’. There is even a cycling studio where you cycle underwater (true! See AquaCycle in NYC). Like pesticides, herbicides and synthetic coloring in your food, these ‘moves’ are provably not good for you, put your knees and back at risk and decrease your actual cycling workout! The trend toward adding more and more moves and upper body workout to cycling is symptom of our societal addiction to distraction and being ‘entertained’. These studios think indoor cycling is ‘boring’ and needs to be made ‘more fun’. At Revocycle we completely disagree. 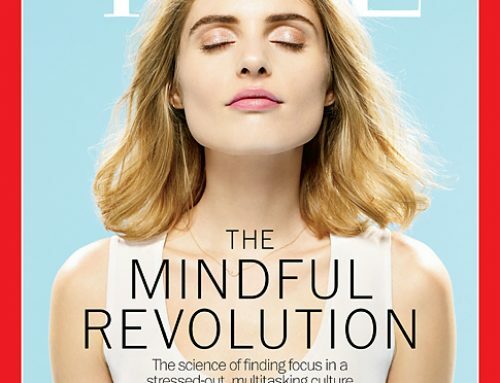 Is your yoga practice ‘boring’? Is a walk through the woods ‘boring’? Do you need to make your knitting ‘more fun’? Are you bored out of your mind on vigorous hike in the mountains? 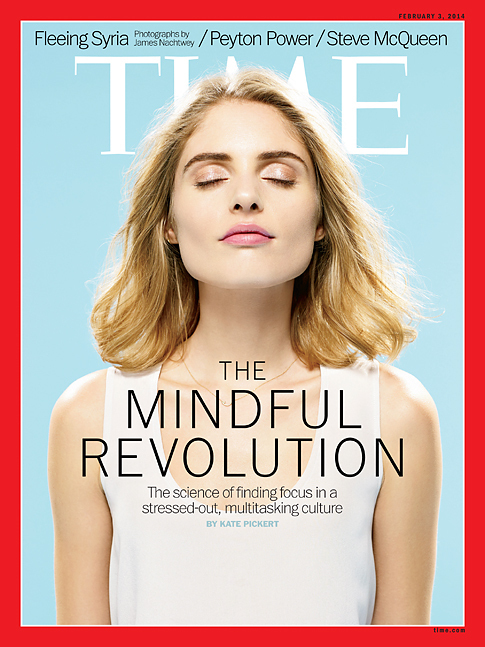 The whole point behind our Mind and Body cycling concept is that we are not out to entertain you, distract you or otherwise take your mind away from what you are doing. Just the opposite! Our indoor cycling program encourages you to pay attention to your muscles working, we pedal exactly on the rhythm of the music, get lost in the sound and the feeling of working hard. 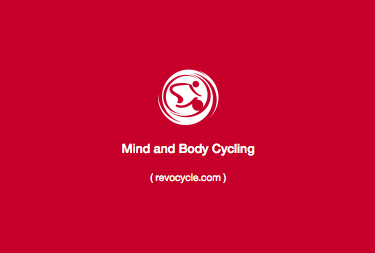 We frequently remind you to check your form and position on the bike, relax the shoulders, soften the elbows. This is the approach of yoga, barre or Pilates brought to indoor cycling, exercise where we concentrate on the body and form in order to maximize the workout and quiet the mind. 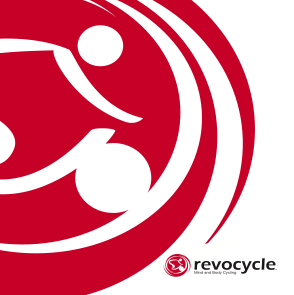 The Revocycle program is the exact opposite of bombarding you with painfully loud music, screaming at yelling and whooping, wildly swinging around on the bike, and switching from one move to another every few seconds. The result of this new approach is that you get a better, safer workout, time absolutely flies and your leave feeling energized and rejuvenated even though you just worked hard! 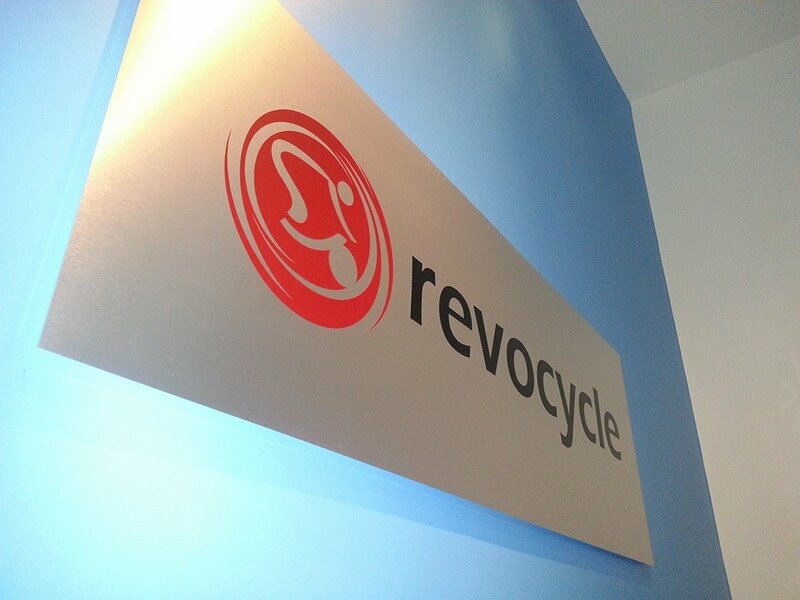 This is the Revocycle revolution in indoor cycling….join us! I love the organic concept. I worked at a cycle studio for a year and a half doing all kinds of arm excercuses to the beat of high BPM (beats/minute) music, and regularly found my left shoulder aggrivated. While I loved the workout, i began to realize that many of my instuctors were not as knowledgable about the body as i would have liked. Thank you for sharing this point of view about indoor cycling. I cannot wait to come to Portland and try Revocycle out! Thanks for your comment. Yes, our organic concept is meant to trigger the realization that just as putting additives in healthy food is widely recognized to be harmful, so too is adding all kinds of movements to cycling. As we said, we realize that this is against the current grain of ‘spinning’ studios where more and more ‘moves’ are added in an attempt to creat a ‘full body workout’. But mixing these two approaches together is good for neither, and we are helping people understand that. We look forward to seeing you when you are in Portland!